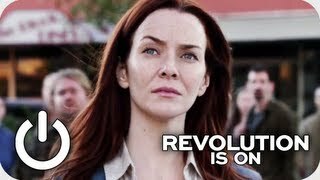 Here are some HQ photos of Annie Wersching in Revolution. 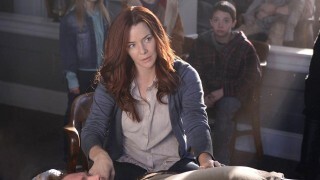 Annie Wersching played Emma in Revolution episode 15 “Home”. You can watch all her scenes from the episode here. 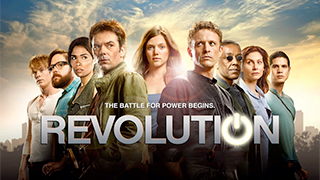 Watch Annie Wersching in the promo for Revolution episode 15 “Home” airing Monday April 29th on NBC!